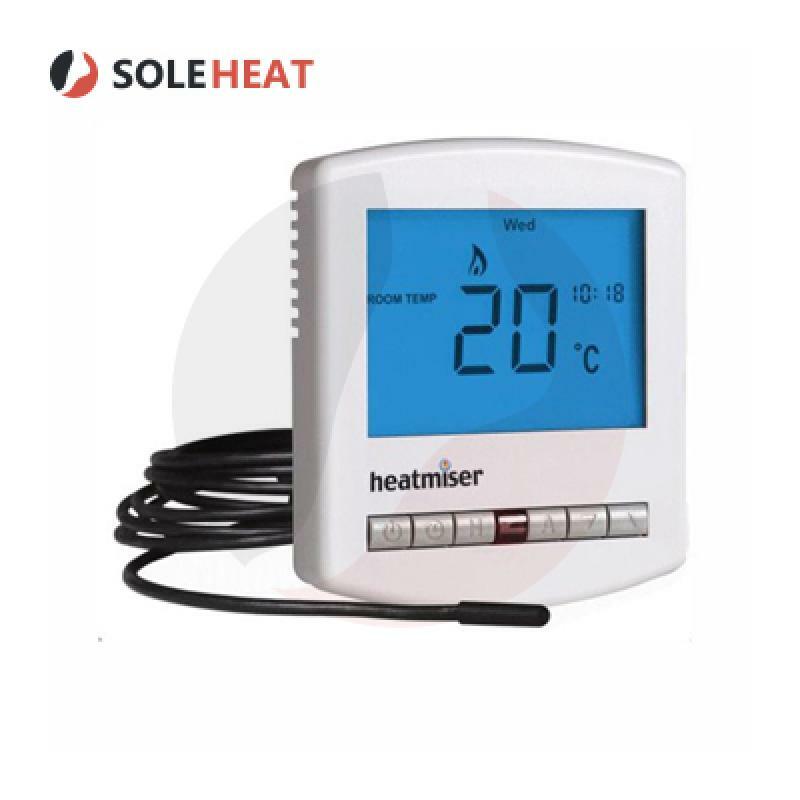 The Soleheat 40sqm kit comes with everything required for a competent home DIY individual or skilled underfloor heating installer to complete the fitting easily. 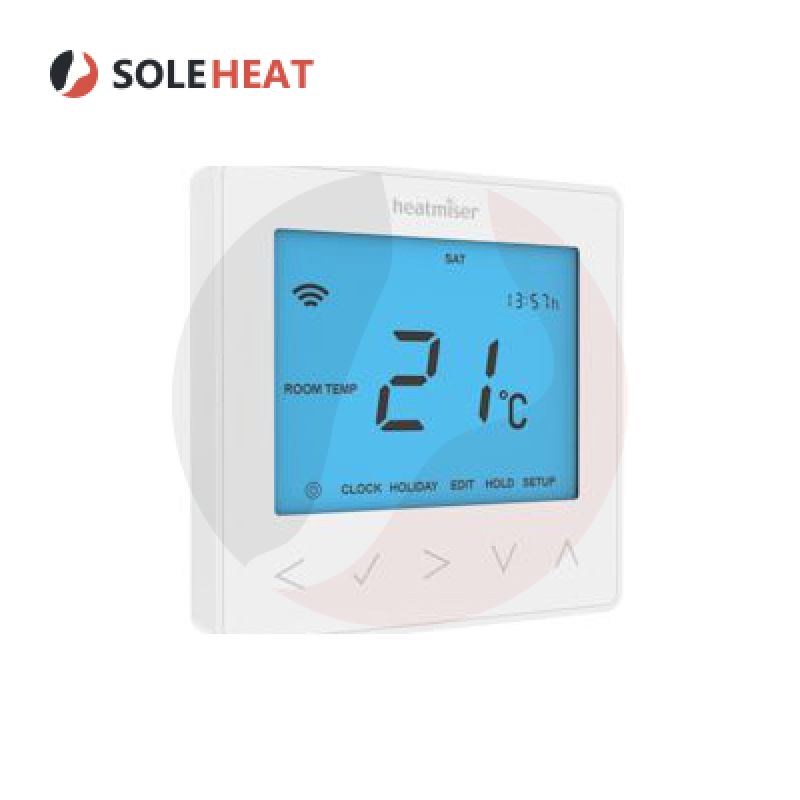 The 40sqm multi-zone underfloor heating kit is an ideal solution for heating up to 2 individual zones in your home, as well as allowing each to have an individual thermostat fitted if desired (the kit comes with 1 thermostat as standard). 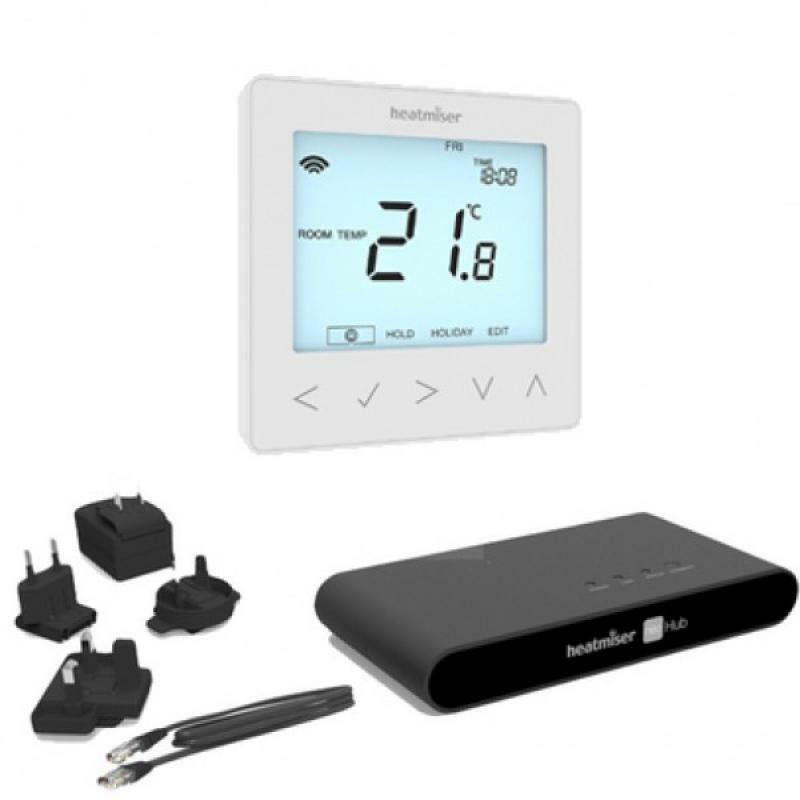 This kit will provide 40sqm of coverage and comes with all the materials and connections for quick and easy installation. – 30sqm at 150mm pipe spacing. 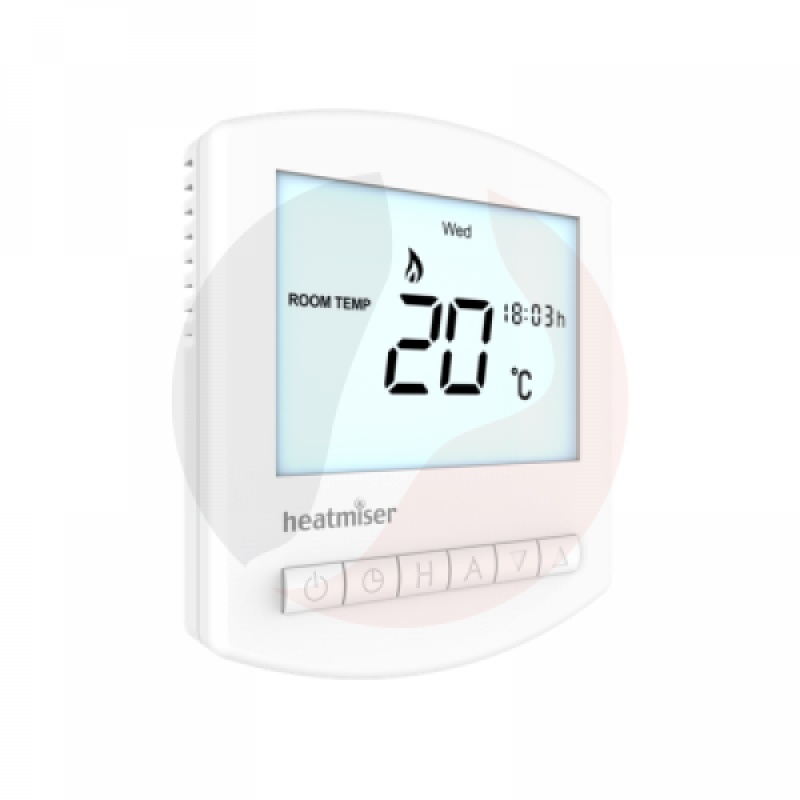 Close spacing for conservatory and high heat loss areas in your home. The 2 port manifold and actuators allows control and flow to 2 separate zones/rooms. Please contact us if you would prefer a manifold with a different number of ports or upgrade at checkout. 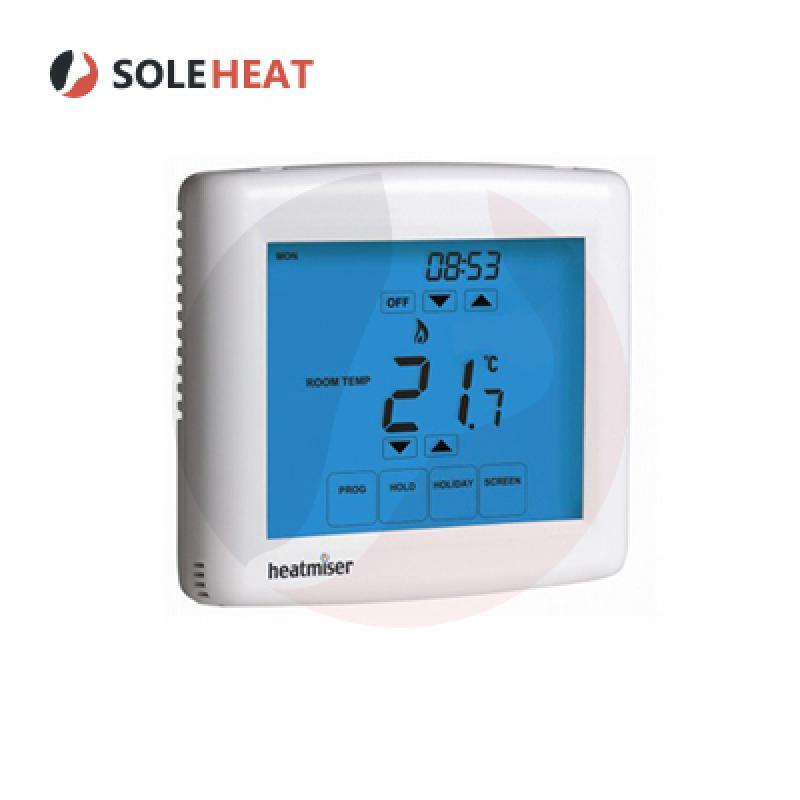 Soleheat 30SQM multi-zone UFH KitThe Soleheat 30sqm kit comes with everything required for a compete..